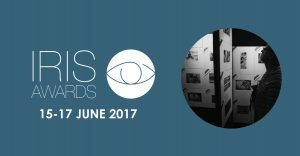 The IRIS awards are fast approaching. And some people may be planning to have evoke prepare their images this year. We of course appreciate you trusting us with your award winning images. Our problem is one of timing. Sean will be attending the annual Tip to Toe road trip, #LeadingTheCharge for the Better NZ trust again this year and the trip is very close to the conference and awards judging. Practically Sean will be unable to make prints between the 10th of April and the 10th of May. So there is very little time to make prints after the end of the trip in time for the deadline for print submission. We therefore ask if anyone is wanting to have prints made, could they consider getting them in before April.